An early evening walk on the beach with my hound dog with a storm blowing in the breeze allowed snapshots of the wind beneath my wings ...er, ears! 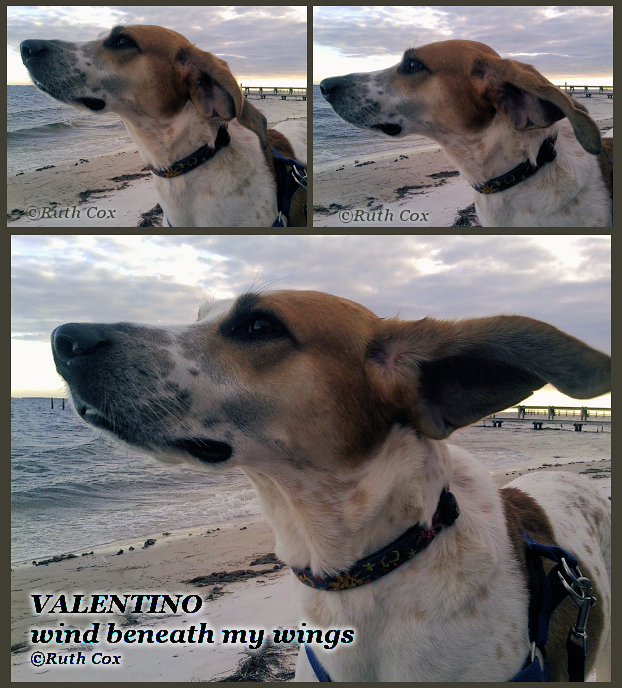 My dog Valentino with the wind beneath his wings. 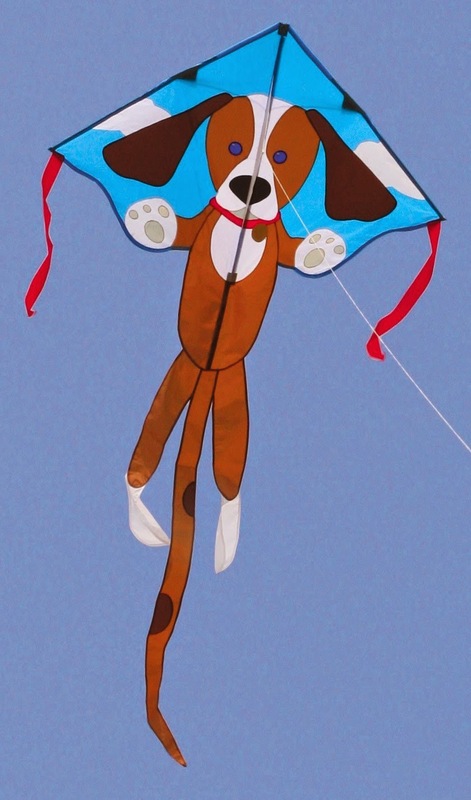 Much like the hound dog upon this kite! Note: For more images of our windy weather walk visit abitosunshine for a discombobulated view. 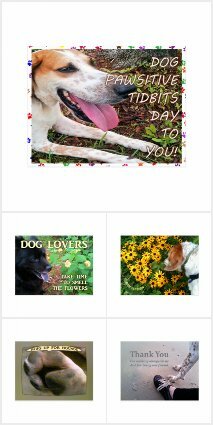 We are linking this article up with BlogPaws today for another Wordless Wednesday.